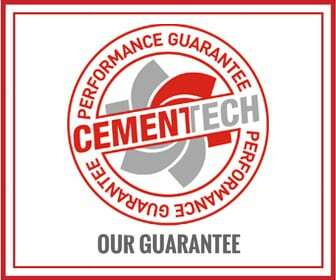 Cemen Tech’s Proven Process works to ensure you have the correct concrete solution for your application. 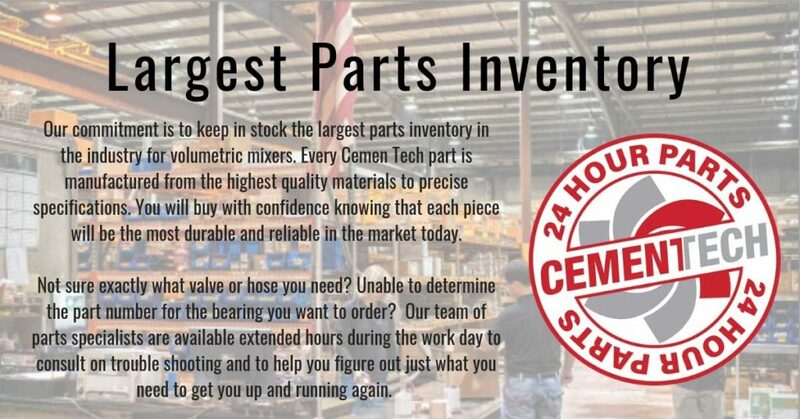 We are obsessed with making sure our customers are successful. 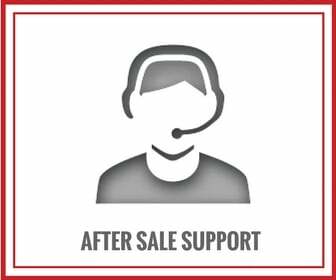 After all, your success is our only goal. 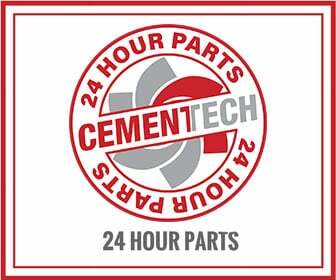 Cemen Tech stands behind every piece of equipment we manufacture, it’s that simple. 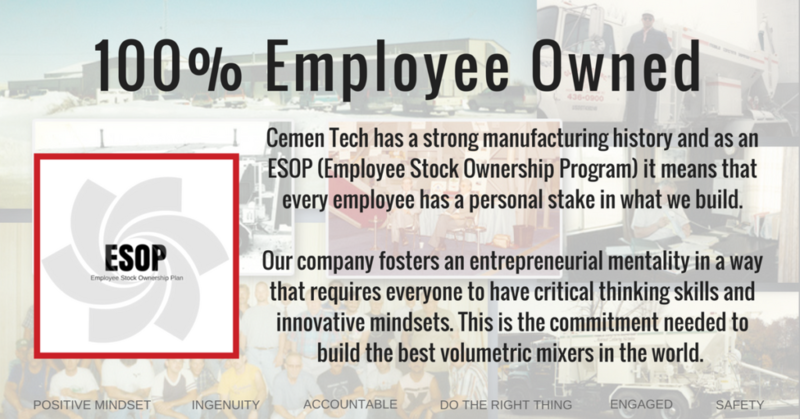 Every person you work with at Cemen Tech is an Employee Owner and that gives us a strong competitive edge in the market. 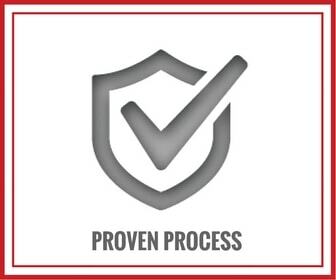 We control the highest quality standards possible throughout our company, there are no corners cut or people saying “it’s good enough”. 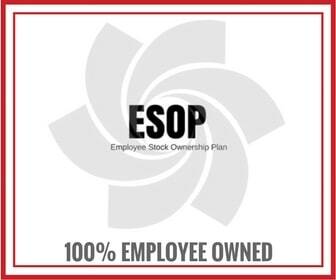 Each team member takes true ownership in their position because we know our most important job is taking care of our customers needs. 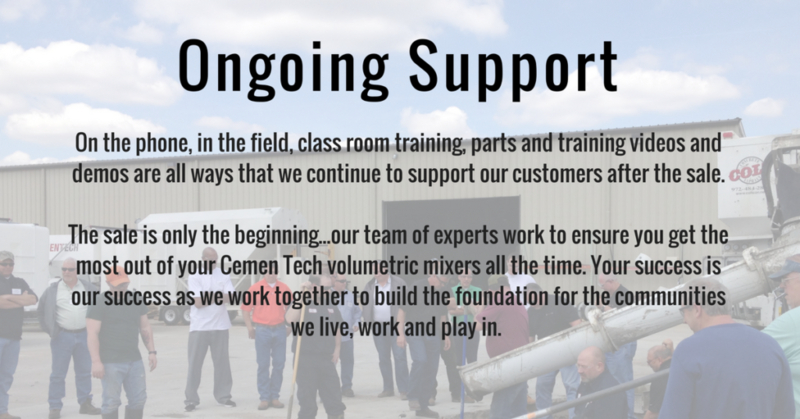 Over the phone or in the field, we have concrete experts who can help you get the most out of your volumetric mixer or help with a question or issue.